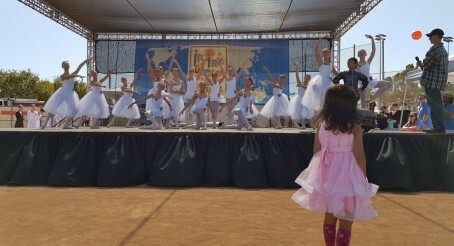 Ballet is an incredibly rewarding activity that is fun, healthy, and promotes self confidence and expression. Have you considered ballet, but are afraid of committing to a training schedule? The Maple Conservatory of Dance if offering an opportunity to try a Pre-Ballet class for FREE to discover if ballet is the right choice. We offer a flexible schedule based on 4 sessions of 11 weeks each per year: Fall, Winter, Spring & Summer.